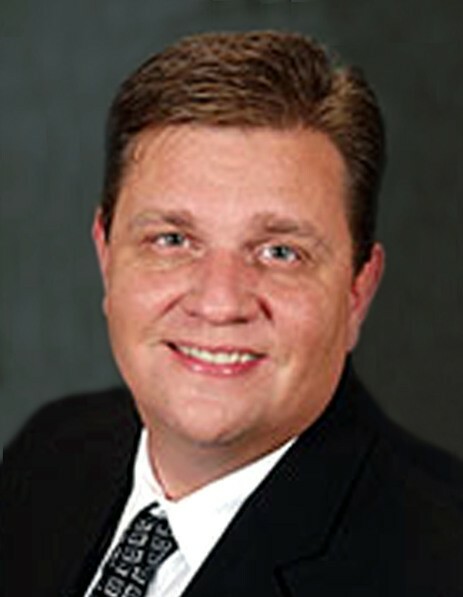 Elon – Donald Scott Cook, 46, passed away suddenly on Monday, March 25, 2019 at Alamance Regional Medical Center. He was born in Decatur, GA on February 2, 1973 to Donald M. Cook and Robin Janelle Cook, and was the beloved husband of 19 years to Catharine “Cathy” Doles Cook. Scott was a commercial real estate appraiser with Driggers Commercial Group in Saint Simons Island, Georgia. He was pursuing his Member Appraisal Institute (MAI) designation by the Appraisal Institute, the highest achievement available to an appraiser. Scott graduated from South Gwinnett High School in 1991 and received his Bachelor of Business Administration from West Georgia College in 1996. He was a member of the Tau Kappa Epsilon fraternity. Scott and Catharine moved from Snellville, GA to Elon, NC in 2008. Scott was passionate about fantasy football, the New York Jets, the Georgia Bulldogs, 80’s hair metal bands and soccer. After the arrival of his precious daughters, Caitlin and Morgan, he transitioned into the role of a lively soccer dad. Most weekends and several nights during the week, you would find him on a soccer field, cheering on his girls. He was so passionate about the game of soccer that he joined the board of directors for the Burlington Soccer Club in 2018. Scott was a devoted husband, father, son and brother, whose presence in our lives will be dearly missed. Survivors other than his loving wife, Catharine “Cathy” Cook and his parents who cherished him, Donald and Robin Cook include his daughters who he adored, Caitlin Marie Cook and Morgan Ann Cook; a sister and brother-in-law, Kathryn Cook Ring and Jonathon Scott Ring; nieces, Alyse Marie Ring and Ayden Leigh Ring; mother-in-law, Marie E. Doles; a brother-in-law, Rev. Brian C. Doles; and numerous aunts, uncles and cousins who loved him dearly. Scott was preceded in death by his grandparents, William M. Cook, Charlotte D. Cook, Harley W. Janelle, Marie O. Janelle Eriksson; a step grandfather, Horace C. Eriksson; and his father-in-law, William C. Doles, with whom he shared a birthday and a love of NASCAR. The funeral service will be held at 2:00pm Friday, March 29, 2019 at Lowe Funeral Home Chapel by Rev. Brian C. Doles with the burial to follow in Magnolia Cemetery. The family will receive friends from 12:30pm to 1:45pm on Friday prior to the service at the funeral home and other times at the residence. In lieu of flowers memorials may be made to the college fund for Caitlin Marie Cook and Morgan Ann Cook, at any BB&T Branch.